THIS SATURDAY! 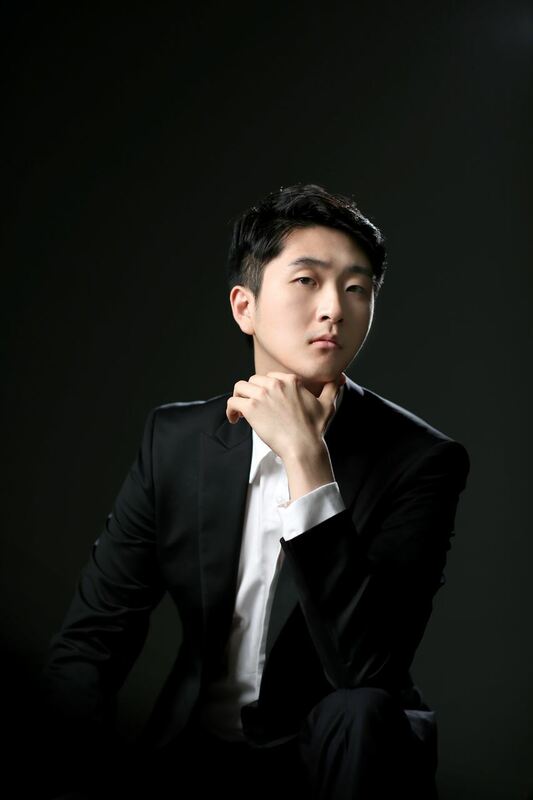 Come see our 2018 New Orleans International Piano Competition Medalists, Ziang Xu (Gold), Sung Chang (Silver), and David Jae-Weon Huh (Bronze) perform again with Maestro Carlos Miguel Prieto and the Louisiana Philharmonic Orchestra. Tickets start at $20 ($10 for students) and can be purchased through the LPO's website here. We want to thank NOPI Directors Igor Resnianski and Joni Jensen, MASNO Executive Director Cara McCool Woolf, and our outstanding faculty, guest artists, and students who work so hard each summer to continue its excellence. We would also like to thank our sponsors, including Hall Piano, Loyola University College of Music and Fine Art, the New Orleans Jazz and Heritage Foundation, and WWNO. The awards ceremony will be held at Hotel Monteleone on Friday, February 22 at 11 AM. For more information about the award and tickets, click here. MASNO and the New Orleans Museum of Art invite you to join us in two weeks on Wednesday, November 7, for Baroque and Beyond: Les Arts Musicaux - a concert celebrating NOMA's Tricentennial Exhibit The Orléans Collection. The concert featuring trumpeter Vance Woolf and pianists Cara McCool Woolf and Dustin Gledhill is inspired by the musical and visual arts of the 17th and 18th centuries and includes works by such composers as Mouret, Rameau, Loeillet, Soler, Fauré, Debussy and Enescu. Tickets and more information here! 27th N.O. Int'l Piano Competition Finals Results! The Musical Arts Society of New Orleans is pleased to announce our 2018 NOIPC Medalists! On behalf of MASNO, congratulations to all the Medalists and Semifinalists in the 27th NOIPC! FINALISTS ANNOUNCED for the 2018 NOIPC! Enjoy a lovely chat about the upcoming New Orleans International Piano Competition, Keyboard Festival and Piano Institute with WWNO's Diane Mack and MASNO Executive Director Cara McCool Woolf on this week's edition of Inside the Arts! 27th N.O. Int'l Piano Competition on Fox 8 Live with Nancy Parker! Click here to watch Nancy Parker's interview with MASNO's Executive Director Cara McCool Woolf on Fox 8 Live about the 27th N.O. Int'l Piano Competition and N.O. Piano Institute! 27th N.O. Int'l Piano Competition in the Advocate! Thanks to Dean Shapiro and The New Orleans Advocate for their feature of the New Orleans International Piano Competition, Keyboard Festival and Piano Institute! Read the full article here! 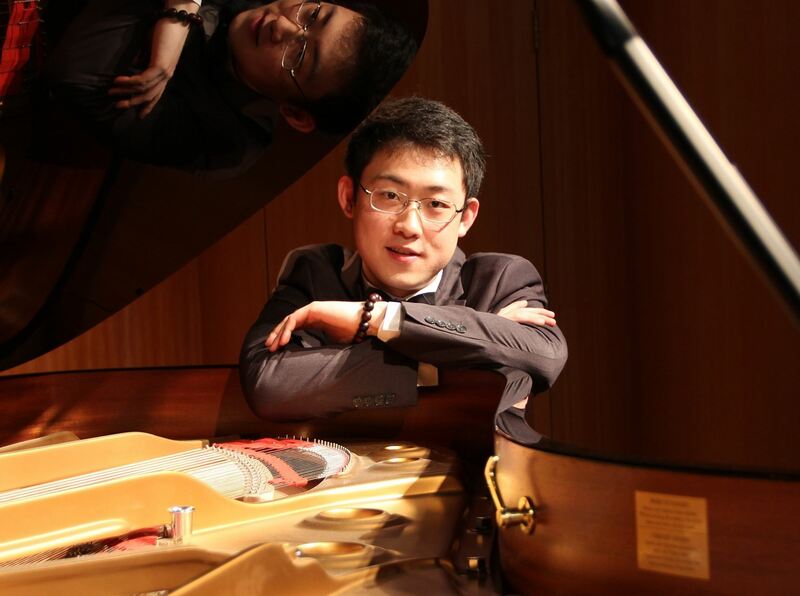 Semifinalists Announced for the 27th New Orleans International Piano Competition! 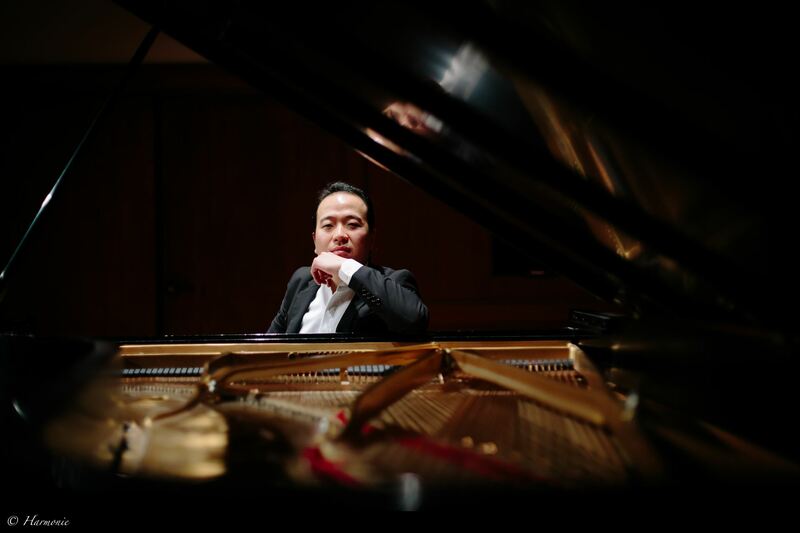 27th New Orleans International Piano Competition Semifinalists Announced! After receiving over 150 stellar applications from around the world for the recorded Preliminary Round, our distinguished jury members had the difficult task of choosing the 12 Semifinalists who would be invited to New Orleans to compete in the 27th New Orleans International Piano Competition this coming July 22-29. We look forward to welcoming these 12 Semifinalists to New Orleans! For more information about the NOIPC, Click Here.